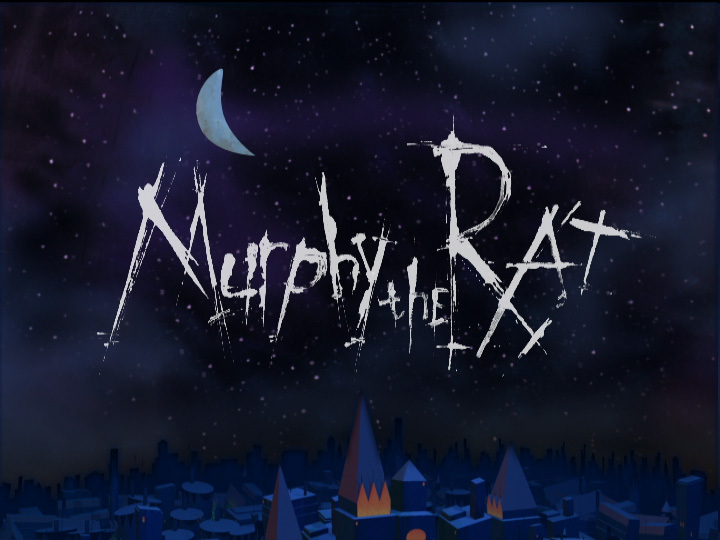 “Murphy The Rat” was a pitch for a television series pilot that was in production several years ago. 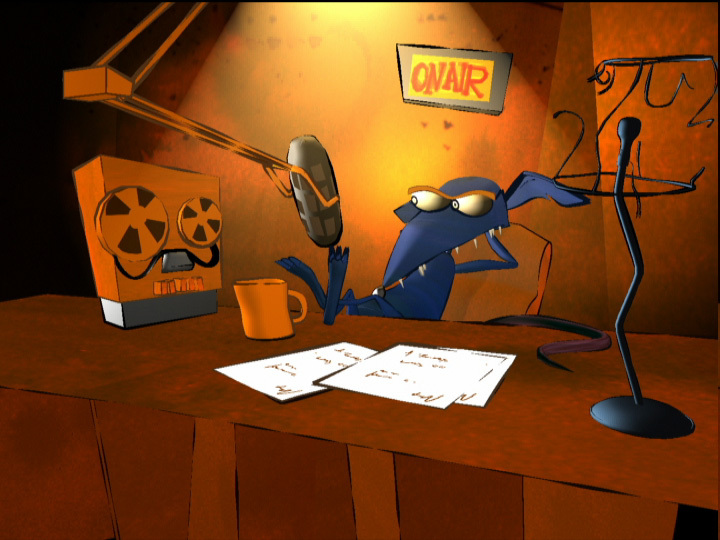 It involved modeling, posing and animating several characters, some of which are shown below. In particular, it’s interesting to note Mental Ray’s stunning toon-tracing technology here going all the way back to 1998. Not only is the anti-aliasing extremely high in quality, but the option to select and vary line thickness across the subject adds a whole new level of customization for the 3D artist. These characters are not my designs, only my poses. Modeling and animation was done with Softimage, rendering with Mental Ray. Directed by Mark Cutler and Frank Falcone. Posed and rendered by Richard Rosenman.